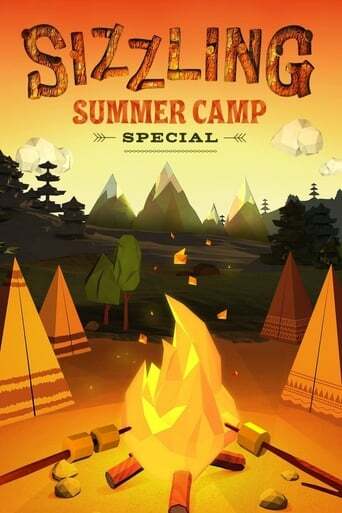 Nickelodeon’s Sizzling Summer Camp Special features all of your favorite Nickelodeon stars as they head off to a sleep-away camp together — but they soon find themselves in danger! The friends find out that their campsite has been haunted. The mysterious and legendary creatures have been haunting the camp for years! This is the third Nickelodeon Special in the series starring Nickelodeon stars such as Lizzy Greene, Jack Griffo, Kyla Drew Simmons, Jade Pettyjohn, Casey Simpson, and Mace Coronel.